There's something here for every kind of home. Sprucing up your home to match your personality and style is always a challenge, regardless of how much you're willing to spend. You're always on the lookout for the best pieces that suit not only your space, but also your home-decoration budget, and it seems like you never know where to start. 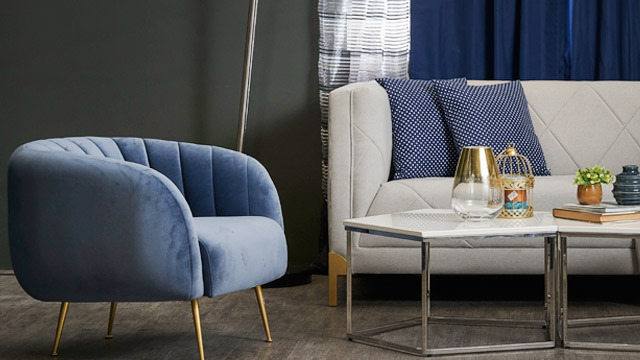 Home Factory Outlets is the country's first factory outlet center for affordable furniture and home accents, at up to 60-percent off every day. It has two branches in Metro Manila—Mandaluyong and Fairview. If you're having trouble looking for a certain item you've been eyeing for months, chances are it's at Home Factory Outlets. 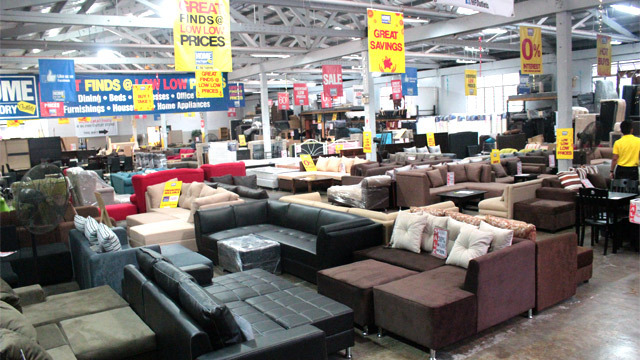 A two-seater sofa at this store starts at P2,350—one of the most affordable of the lot. 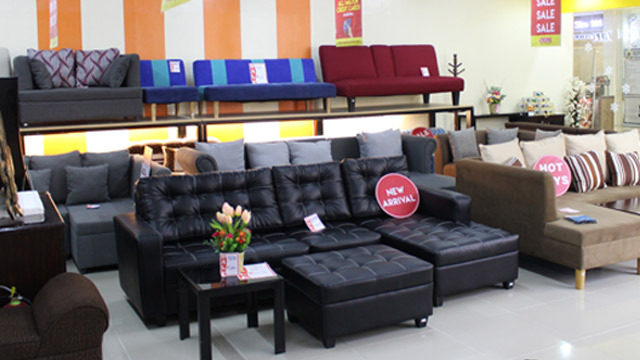 SOGO Home & Office Center's adage is "Every Day Low Prices," guaranteeing a range of furniture that is easy on the pocket, with flexible payment offers such as Home Credit and 0 percent up to 24 months, promos and discounts, and even Buy 1, Take 1 offers on selected items. With 14 branches that offer value-for-money items, it makes furnishing a home so much easier for the Filipino homeowner. Its two-seater sofa starts at P2,698. BLIMS Fine Furniture continues to define lifestyle by bringing in stylish, quality furniture from the United States, Europe, and Asia for 40 years now. Their selections are at the forefront of modern contemporary style, from sofas and dining sets to beds and mattresses—even office furniture. You can visit any of the store’s 18 showrooms nationwide and see their latest products. A two-seater sofa starts at P19,998—good value for money considering its quality and elegant style. If your style is laid-back but still sleek and stylish, then La-Z-Boy should be your recliner chair of choice. 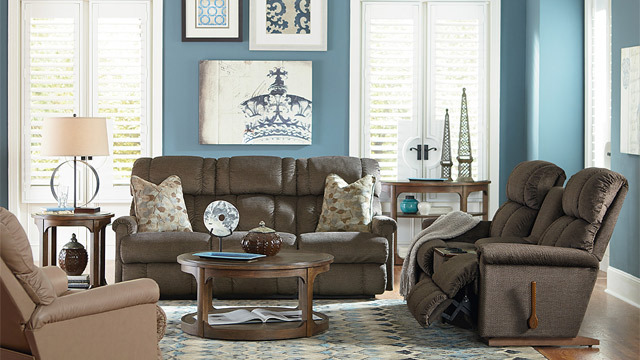 It also has a wide range of motion sofas, power recliners, and leather sofas that offers both comfort and style. Just step into any of the eight La-Z-Boy Galleries nationwide (or any BLIMS Showroom) and experience the comfort and quality that this brand has been known for worldwide. La-Z-Boy's two-seater sofa goes for P69,950, but it's worth the price for its quality and comfort. 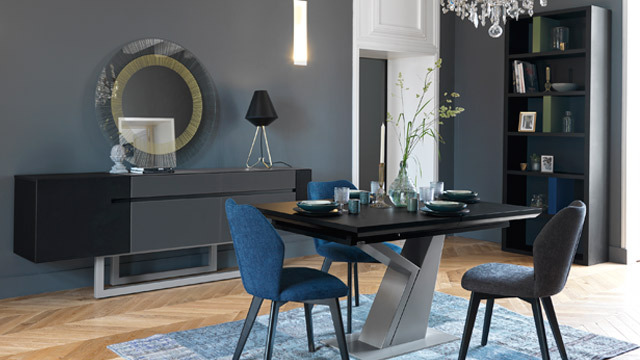 When it comes to chic and functional furniture pieces, Gautier comes to mind. This French brand has been around since 1960 and has 150 stores worldwide, including Shangri-La The Fort. Stylish, French-made items include compact bedframes with sleek lines, multifunctional desks, and modern console tables. Their two-seater sofa goes for P102,000, but it's a price that's worth the aesthetic you've always wanted. Find the pieces you need for your dream home at any of these stores. Need home decor style inspo? Check BLIMS out on Instagram. This article was created by Summit StoryLabs in partnership with BLIMS Lifestyle Group.